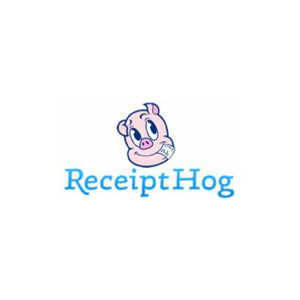 Receipt Hog is a mobile app that enables users to turn purchase receipts into cash rewards. Receipt Hog users can upload a snap of their receipt, play mobile games or take surveys in order to win prizes. 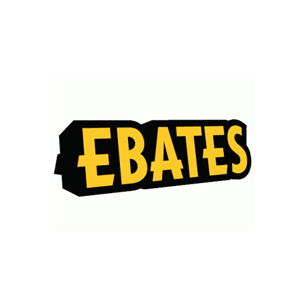 Users can exchange in-app rewards through partner merchants such as Amazon or for cash via Paypal. The application was developed by InfoScout, an analytics tech company.